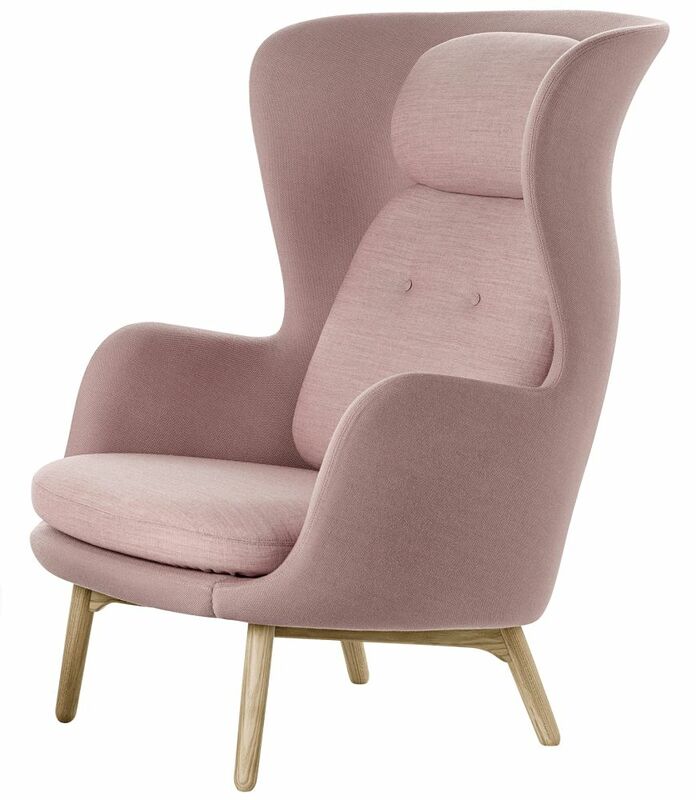 The Ro™ easy chair comes fully upholstered in a selection of unique Designer Selection colours with a mix of 2 fabrics; one fabric for the shell and one for the cushions. Ro is also available in a wide range of standard fabrics and leather types. The base consists of 4 legs in brushed aluminum and is also available with a wooden base in solid oak with a clear lacquer finish. A matching foot stool is available.